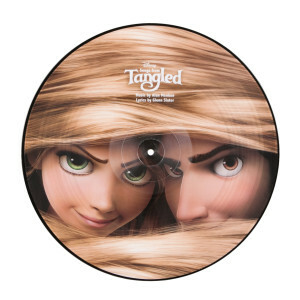 Get tangled up in the music from the Disney animated film Tangled! 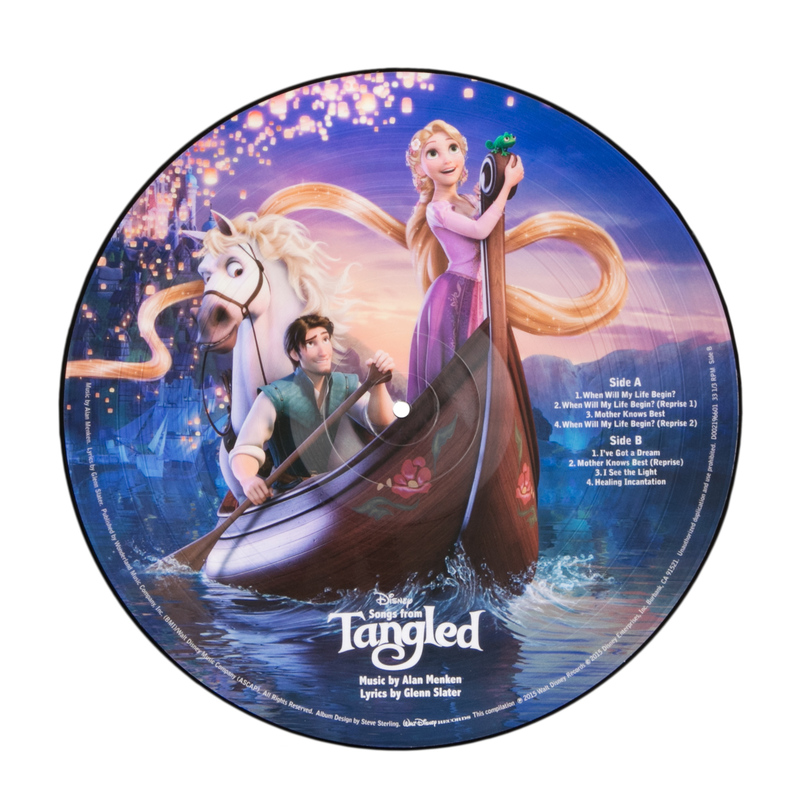 Featuring favorite songs including “When Will My Life Begin?” and “I See the Light” performed by Mandy Moore as well as vibrant images from the film, this adventure is sure to be taken to new lengths! 1. When Will My Life Begin?